There are many organisations and incentive programs to support landholders in improving their property. Click on the following links to find out more about opportunities available. The following list of contractors has been compiled by Connecting Country for convenience of landholders and Landcare groups. It contains local contractors and suppliers that are known to provide services related to landscape restoration. This list does not constitute endorsement of these contractors and suppliers. There may be other local contractors and suppliers that could also be considered, but we are unaware of them. We have not excluded anyone from this list deliberately. 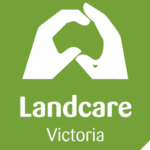 It is recommended that the standard checks are made by landholders and Landcare groups before purchasing goods and services from these contractors and suppliers (e.g. insurance, certification and training, ABN, referees, etc.). 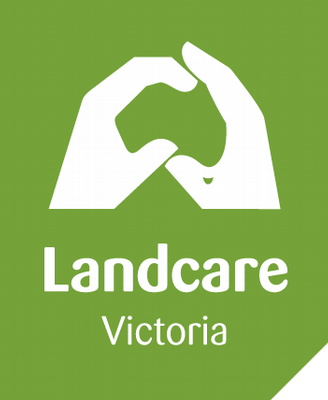 There are over 30 Landcare and Friends groups active in the Mount Alexander Shire. They undertake a wide variety of projects that help to improve the health of Mount Alexander’s natural environment. This includes tackling noxious weeds like Blackberry and Gorse, eradicating pest animals such as rabbits and foxes, revegetating degraded waterways to improve water quality, and creating habitat for native animals and plants. They are also a great place to meet people in the area and learn more about land management and our natural history. Land for Wildlife is a voluntary scheme managed by the Department of Environment and Primary industries which aims to encourage and assist you to provide habitats for wildlife on their property, even if your property may be managed primarily for other purposes. Membership does not alter the legal status of the property in any way, nor will it diminish in any way the your legal rights or control over the property. The benefits of membership include access to practical advice, technical information, training and support networks. 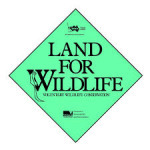 A Conservation Covenant is an agreement between the landowner and Trust for Nature. The aim of the covenant is to permanently protect the natural values of the land, which is achieved by registering the covenant on the Certificate of Title to the land. The covenants a. The suitability of a property for covenant is decided by the Trust which considers a number of factors (for example, if the property forms part of an important wildlife corridor or acts as a buffer), and options exist for placing covenants over the entire property or for selected sections. The Mount Alexander Shire Council is strongly committed to environmental sustainability, and prides itself on its leadership on a range of environmental issues. They have a commitment to increase native vegetation cover on public and private land. Under our Environment Strategy we are also committed to supporting landowners understand and appreciate their obligations and responsibilities for land and biodiversity. The Land Management Rate, the Remnant Conservation Rebate, and community grants are three of the ways Council supports landowners to make protecting biodiversity and native vegetation easier. 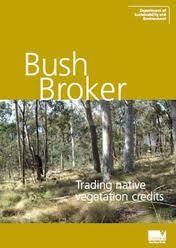 The Victorian Government’s BushBroker program is a system to register and trade native vegetation credits. A native vegetation credit is defined as a gain in the quality and/or quantity of native vegetation that is subject to a secure and ongoing agreement. 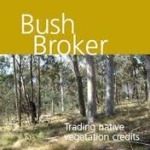 Native vegetation credits are listed on the BushBroker register and these can be bought by another party and subsequently used as an offset for the approved clearing of native vegetation. North Central CMA is the leading natural resource management (NRM) agency in north central Victoria for coordinating and monitoring NRM programs. The CMA supports landcare and provide grants to implement environmental enhancement projects that are relevant to the needs of their local area. This might involve capacity building activities to help the group learn new skills, on-ground work to protect special places or manage local issues or even trials of new and innovative ideas. The Federal Government’s Carbon Farming Initiative allows you to earn carbon credits by storing carbon or reducing greenhouse gas emissions on the land. These credits can then be sold to people and businesses wishing to offset their emissions. If you’re interested in maintaining vegetation or improving biodiversity on-site in perpetuity contact the Federal Government or a relevant broker for further information.